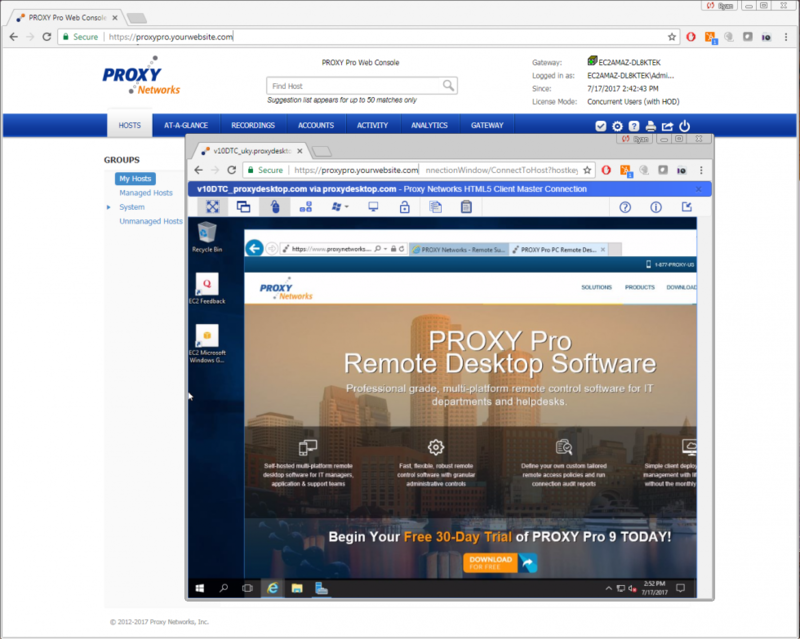 PROXY Pro v10 BETA now available! PROXY Pro v9.0.1 Hotfix #5 is now available! 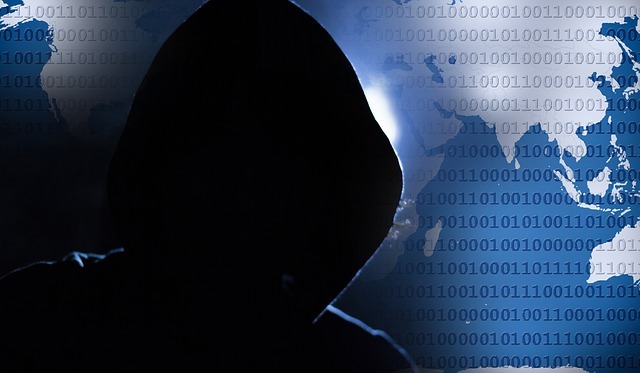 FYI – WebEX Vulnerability identified!